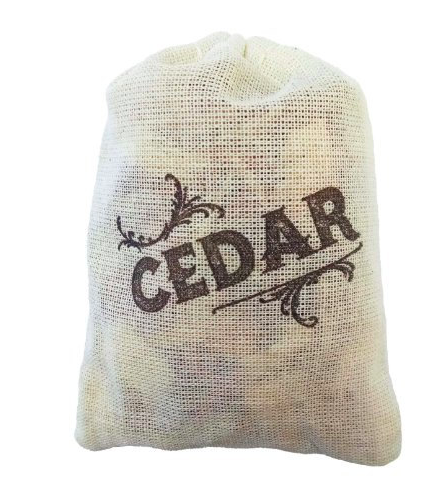 Bring the outdoors in with this aromatic cedar sachet. 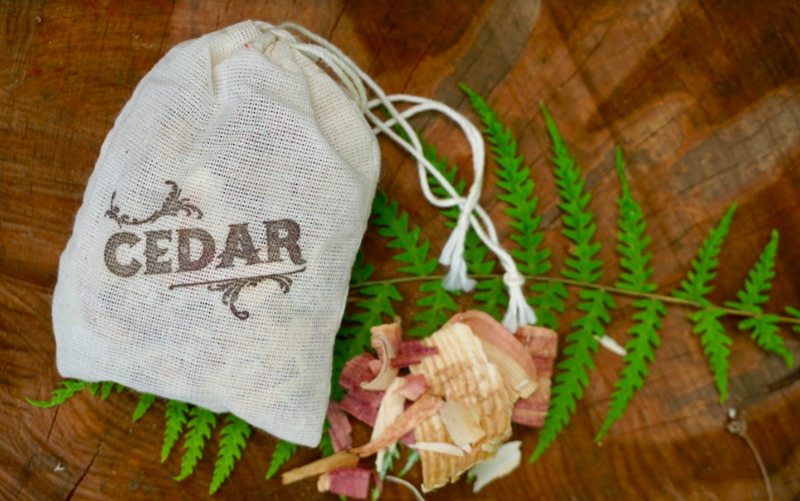 Filled with natural cedar wood chips, these sachets are printed with a wood grain design and cedar on the front. The refreshing scent is perfect for closets, drawers, nooks and crannies and bathrooms. The perfect way to remind yourself to enjoy nature regularly.